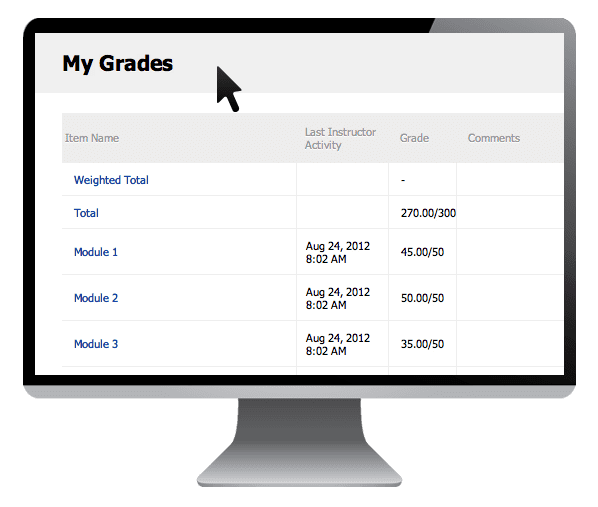 Learning Management Systems (LMS) are at the core of organizations that require secure logins, score reporting, and standardization for their employees and teams. If you have ever taken an online course, chances are you have used a LMS. 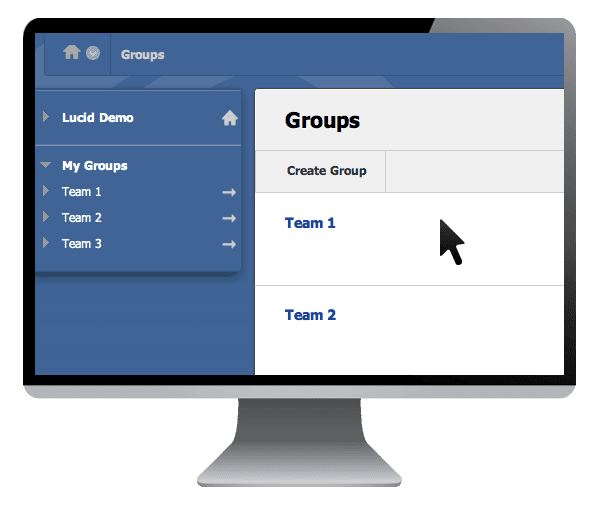 Lucid Way has extensive experience in choosing the right LMS, setting them up, customizing them, designing inside of them, and training your team on how to use it. A LMS can drastically reduce things like travel costs for employees and HR training time. Standard orientation, compliancy training, safety training, sexual harassment training, monthly department reporting, etc. can all be handled through the LMS. Many organizations use learning management systems to track their employee performance and to ensure they are up to date with all required training. Choosing the right LMS can be tricky and it depends on your organization’s needs, budget, IT infrastructure, and staff. A couple of common LMS’s are Blackboard (higher budget) and Moodle (open source). 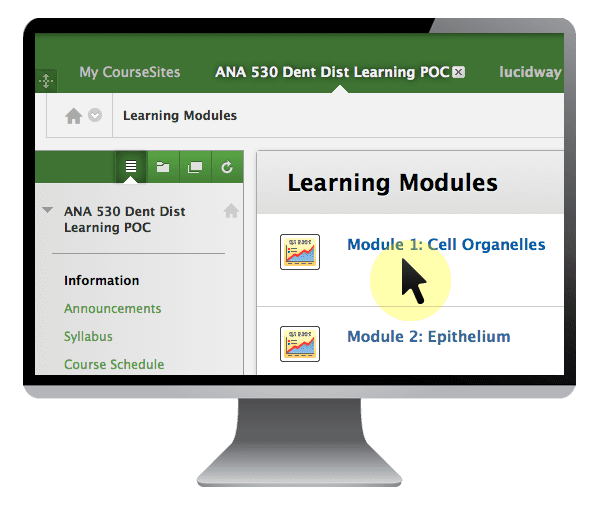 If your organization is looking to train nationwide or global workforce, a learning management system is a good place to start. Lucid Way can help.